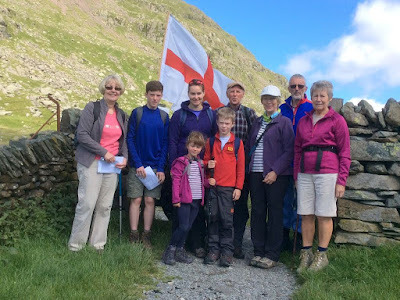 The 2017 Boundary Walk took place on Saturday the 1st July. 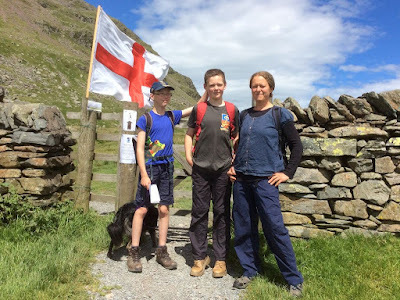 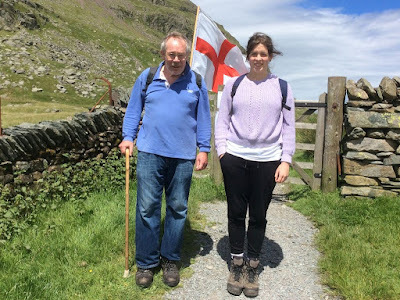 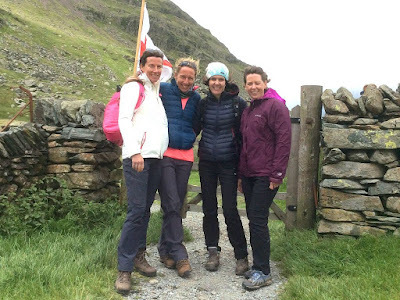 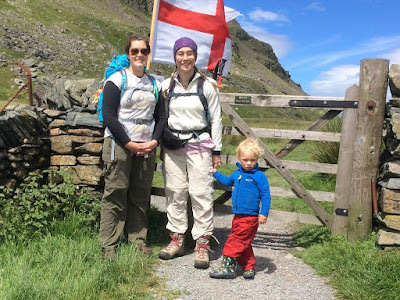 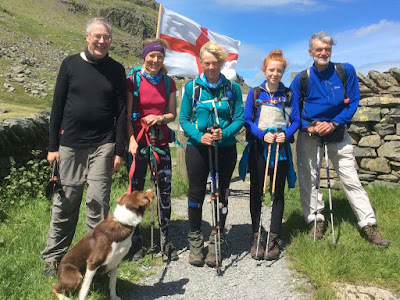 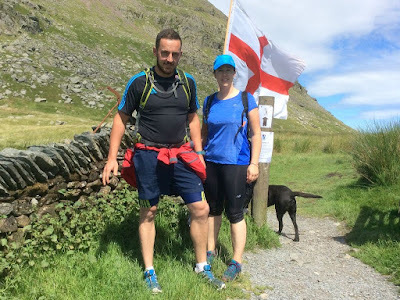 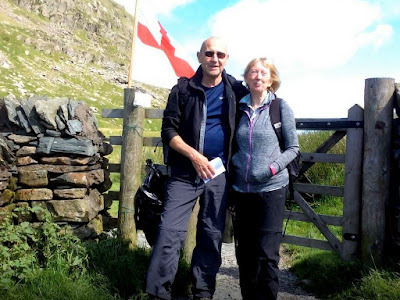 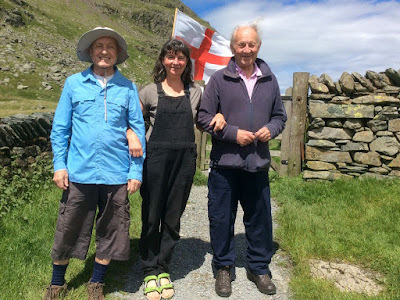 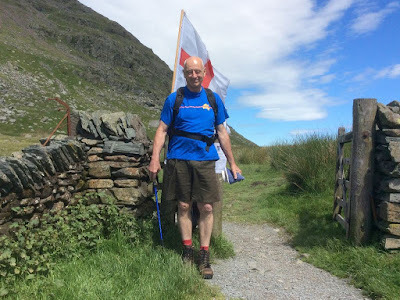 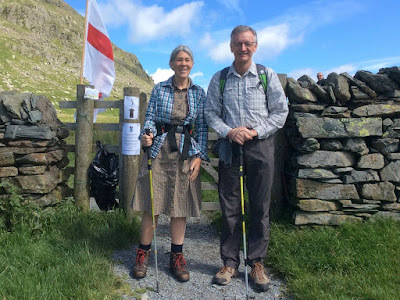 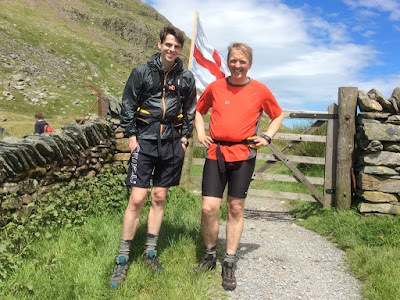 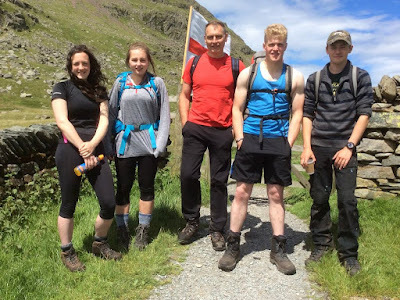 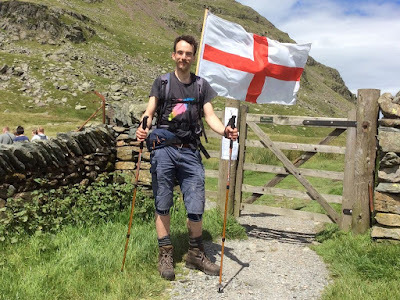 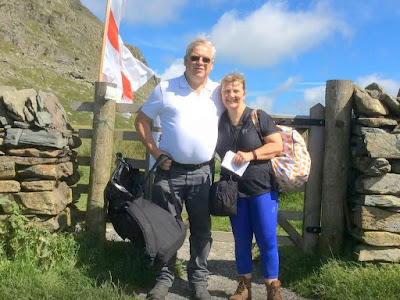 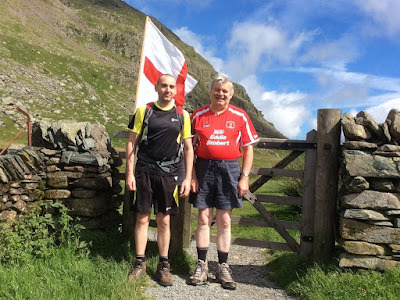 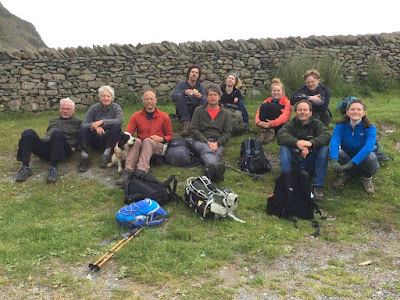 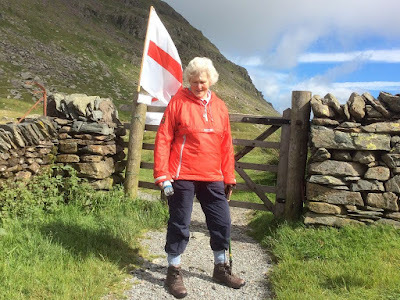 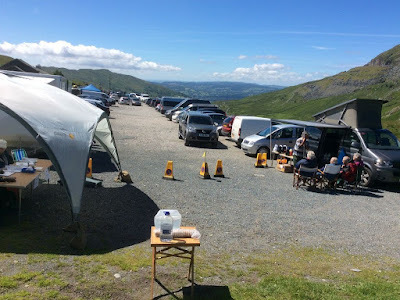 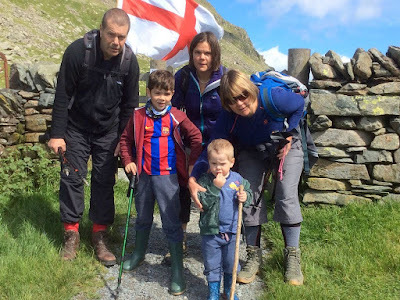 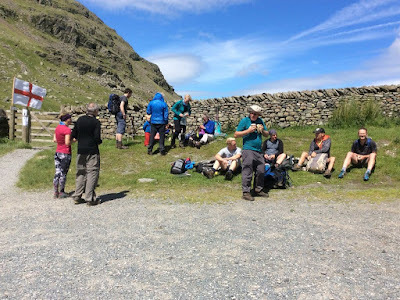 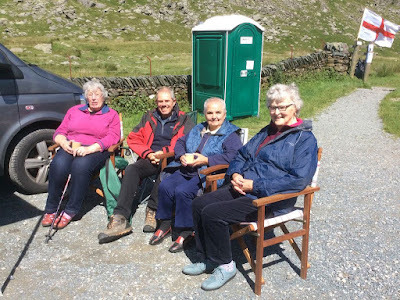 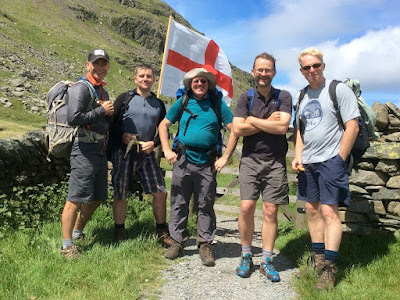 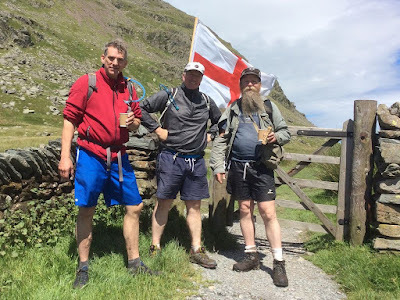 Here is a collection of the photographs taken of some walkers by the support team at Kirkstone Top. 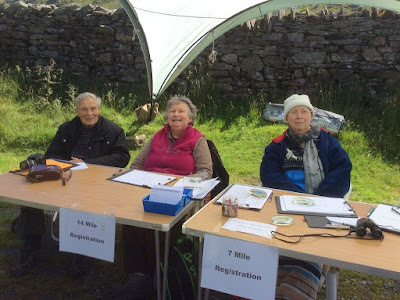 Helpers: Margaret Boothroyd, Joan Wear, Dee Kelso (Provisions), Rob Batten (Logistics).